The new BMW ALPINA B4 S Bi-Turbo EDITION 99 Coupé & Convertible. Data for left-hand drive only. Fuel consumption and CO2 emissions measured according to currently valid Regulation (EU) 715/2007. The disclosed fuel consumption and CO2 emissions are measured according to WLTP (Worldwide Harmonized Light-Duty Vehicles Test Procedure) and converted to NEDC (New European Driving Cycle) for comparison purposes. Depending on your country, vehicle related taxes or other duties may be based on fuel consumption and CO2 emissions data which differs from that shown here. Lightweight (-7 kg) titanium exhaust system, made by Akrapovič. Forged aluminium wheels ALPINA CLASSIC 20'' in Ferric Grey. SWITCH-TRONIC shift paddles in Black matt, CNC machined. Leather/Alcantara multicontour clubsport seats *. Motorsport limited slip differential optional for sporty drivers. Dynamic appearance, design accents in Black High-Gloss. 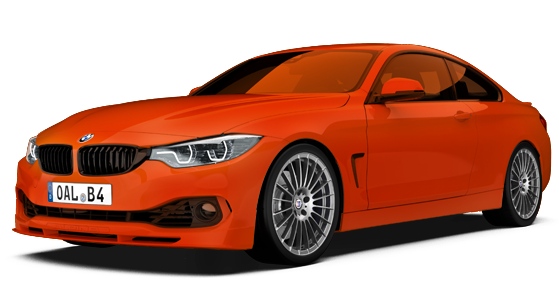 Exclusive paintworks Grigio Medio and Fire Orange. Exclusive Deco-Set options in Black matt or Blue matt . 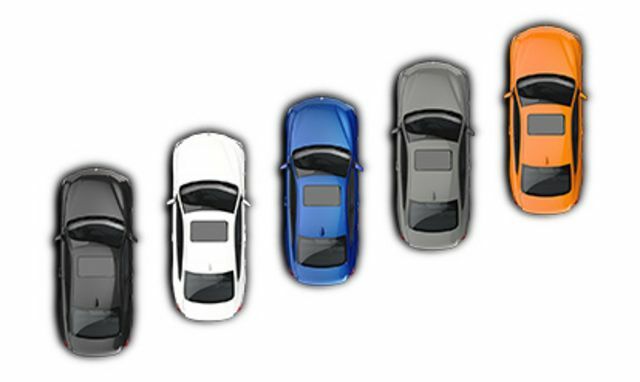 Sapphire Black met., Mineral White met., ALPINA Blue met., Grigio Medio uni, Fire Orange III uni. Typically ALPINA, yet wonderfully different. Floor and boot mats with leather piping in Black. Exclusive interior trim with EDITION 99 insignia. Production plaque with limited edition numbering, brushed stainless steel. Hand finished sport leather steering wheel, contrast stitching. In 1965 Burkard Bovensiepen founded ALPINA. A company passionately committed to the development and production of exceptional automobiles. Automobiles for connoisseurs seeking superior driving performance, luxurious interiors and a discreetly sporty exterior design. 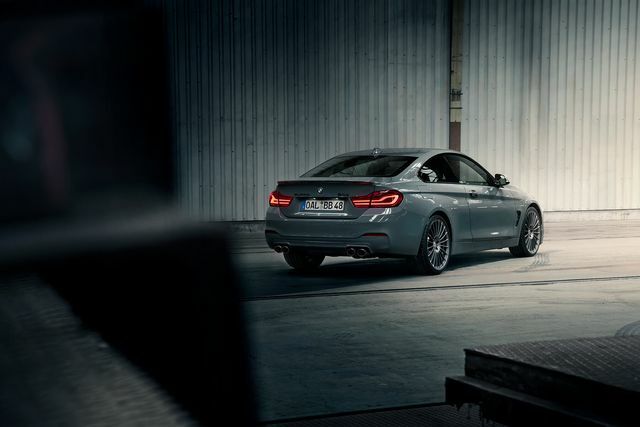 Elegant understatement has always characterised ALPINA products, a philosophy that remains unchanged to this day. 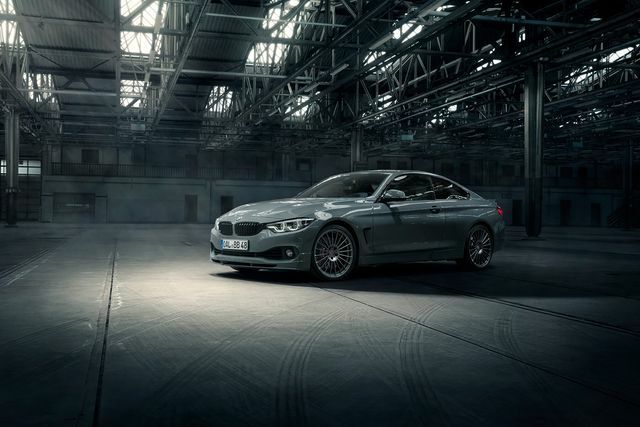 For over 50 years, ALPINA has been a small antithesis to the automotive mass market. 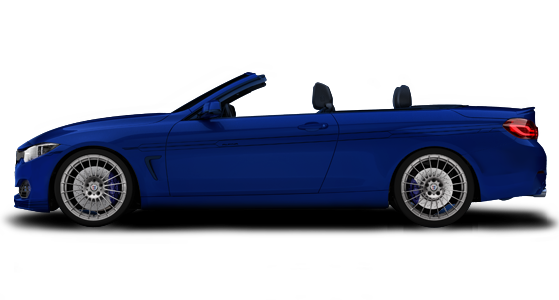 Many sensational BMW ALPINA automobiles, both on the road and on the racetrack, can be categorised as automotive milestones. 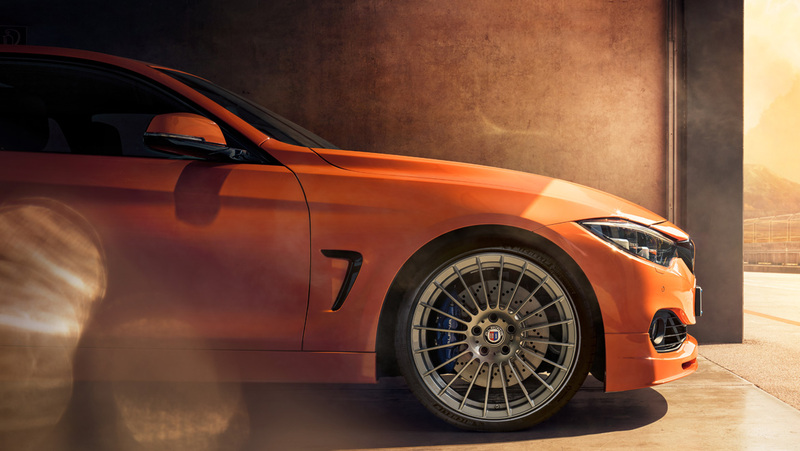 ALPINA looks back on a long tradition of exclusive, limited edition models manufactured in very low numbers - all of which represent something extraordinary to this day. Without exception, these automobiles are highly sought after amongst collectors, enthusiasts and sport drivers all over the world. 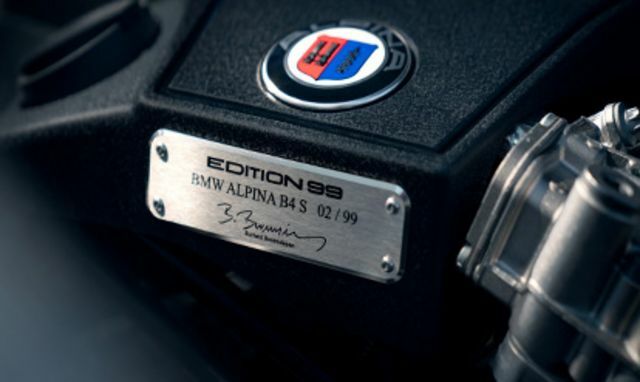 Continuing this tradition, the EDITION 99 was created based on the latest BMW ALPINA B4 S Bi-Turbo models. 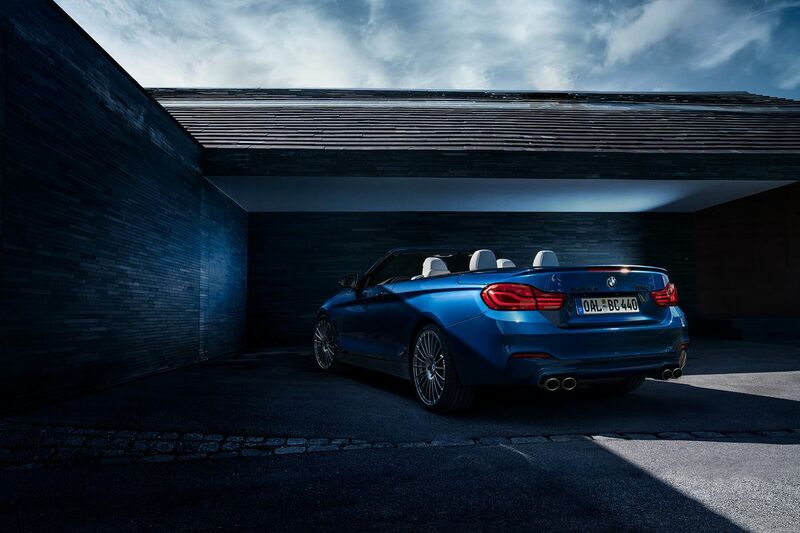 Strictly limited to 99 units, it is available both in Convertible and Coupé versions, the latter also being offered with all-wheel drive*. *	BMW ALPINA B4 S Bi-Turbo EDITION 99 Coupé all-wheel drive only available in left-hand drive. Trends and tradition. The EDITION 99 is available in five selected exterior paintworks. 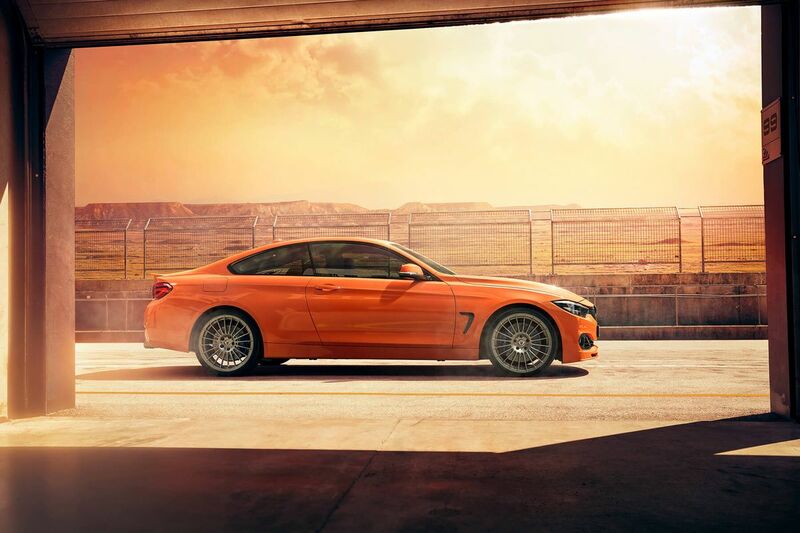 In addition to classic ALPINA Blue, the striking colours Grigio Medio and Fire Orange are sure to make a statement. In addition, Sapphire Black and Mineral White are also available. In combination with the Black high-gloss trim elements, as well as the optional Deco-Set in Black matt or Blue matt, these paintwork options provide plenty of scope for personalising your very own design while simultaneously preserving the edition character. Unconventional in appearance. 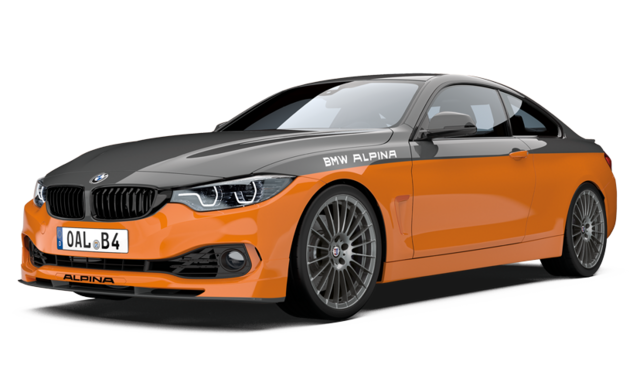 Based on the design of successful historic BMW ALPINA racing cars of the 70s, it is possible to combine the exterior paintwork Fire Orange with a Heritage Design option. 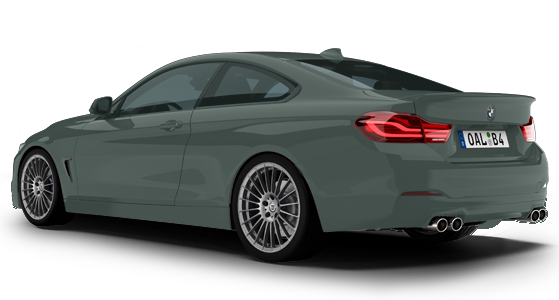 Hereby selected body panels (bonnet, roof, boot) are finished in Anthracite automotive wrap to create a standalone two-tone colour design, supplemented by Ferric Grey ALPINA CLASSIC 20” wheels. 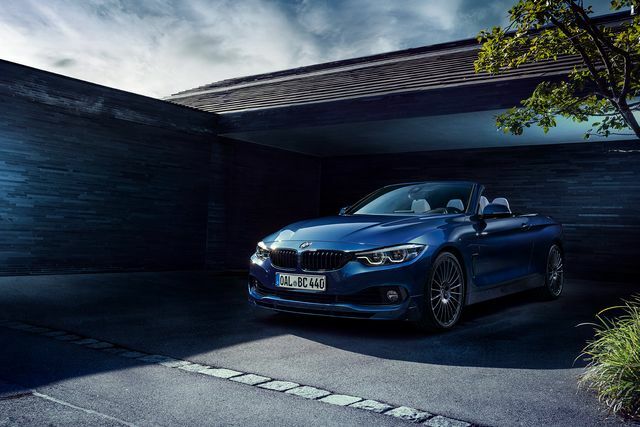 BMW ALPINA B4 S Bi-Turbo Coupé and Convertible. Keeping in character. The Coupé features a substantially revised ALPINA Sport Plus Suspension for pronounced agility and driving dynamics. Body reinforcements both at the front and rear increase torsional stiffness significantly for direct chassis response and feedback. 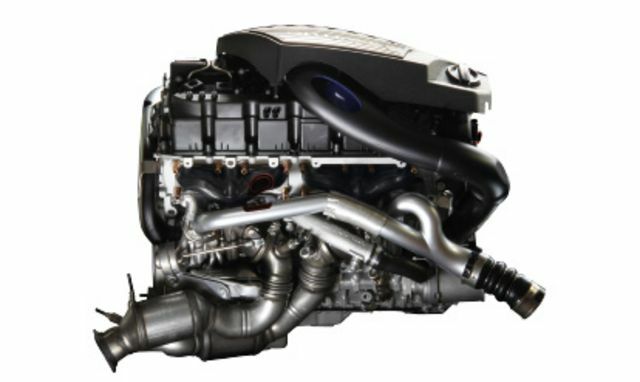 Auxiliary springs, bushings and stabilisers with increased spring rates as well as new, stiffer connecting links further push the dynamic envelope and reduce body roll. Handling precision and turn-in are improved markedly while maintaining neutral, well balanced self-steering properties. Accompanying these measures is a revised programming of the electronically adjustable damper software. The result? 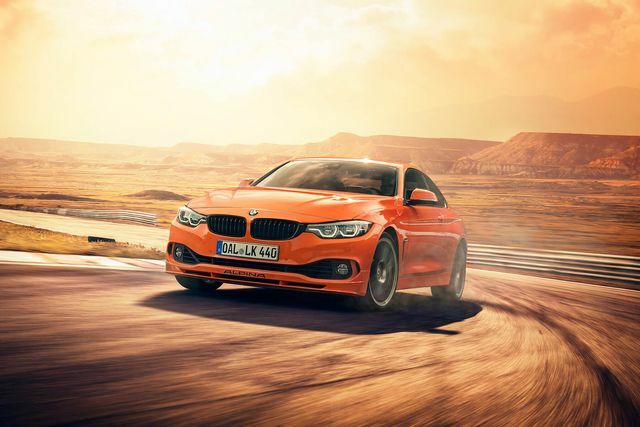 Pure driving pleasure! 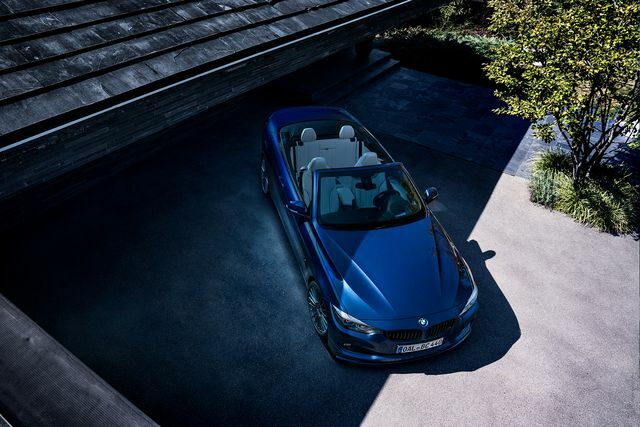 The Convertible convinces with a subtle mix of sporting genes, ride comfort and finely balanced handling for delightful driving experiences. Small details, great pleasures. 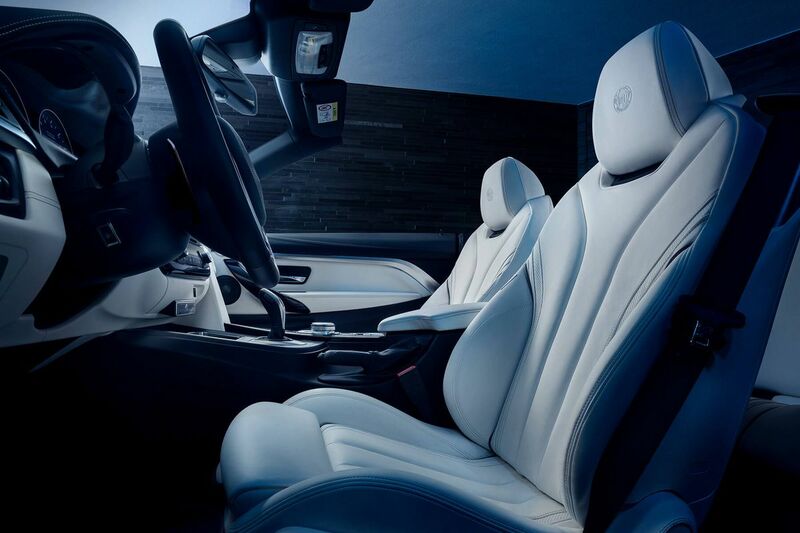 Exclusive equipment, finest craftsmanship and high-quality details characterize the EDITION 99 interior. 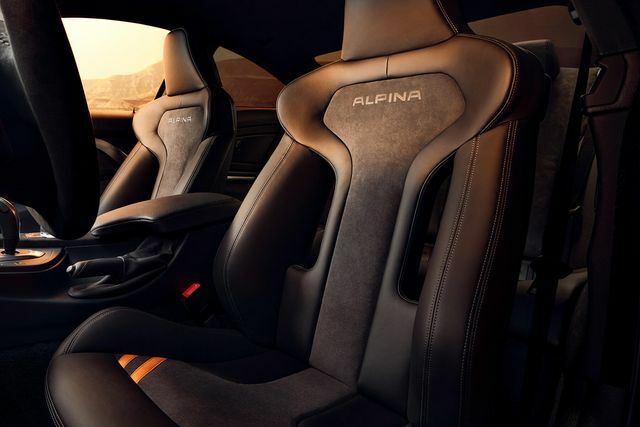 As an alternative to the elegant ALPINA piano black with EDITION 99 insignia either Alcantara Anthracite or Carbon Leather interior trim are optionally available. A striking EDITION 99 feature are all new SWITCH-TRONIC shift paddles in Black matt, machined from solid aluminum. Thanks to their ergonomic shape, they can be operated over a wide range of hand positions. 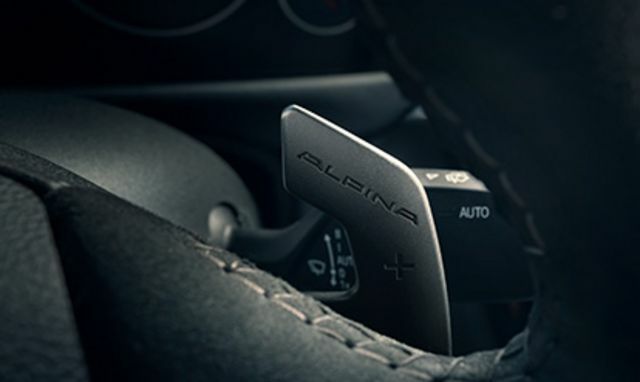 The hand finished ALPINA LAVALINA sport leather steering wheel features stitching to match the exterior paintwork. All floor mats and the boot mat are hand finished with leather edging in Black. Both the engine and the passenger compartment feature brushed stainless steel production plaques with limited edition numbering. Craftsmanship on board. 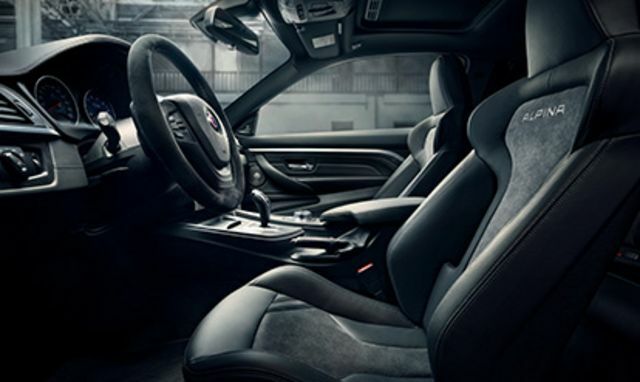 Focussed and purposeful – the Coupé features electrically adjustable, multicontour clubsport seats offering superior lateral support. The exclusive upholstery design combines leather Merino Black seat outers with Alcantara Anthracite seat centers for maximum seating comfort and sportive aesthetic. The exceptionally high torque of 680 Nm is available over a very wide plateau from 3000 to 4500 rpm. The drivetrain impresses with phenomenal “midrange pulling power”, meaning performance is playfully available at all times – a central characteristic of the ALPINA typical driving experience. Extraordinary driving performance thanks to state-of-the-art 3.0 litre straight-six cylinder Bi-Turbo engine with direct injection. 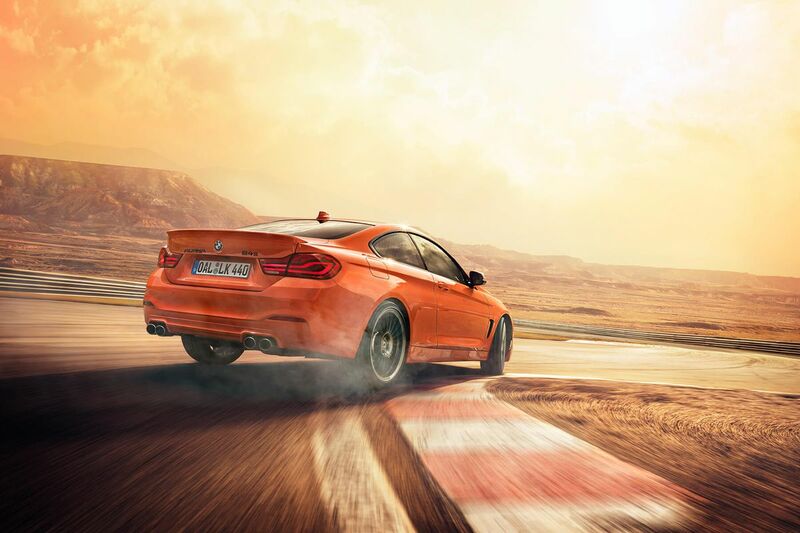 In combination with the lightweight titanium exhaust system developed exclusively for the EDITION 99 in cooperation with Akrapovič, the engine produces 332 kW (452 hp). 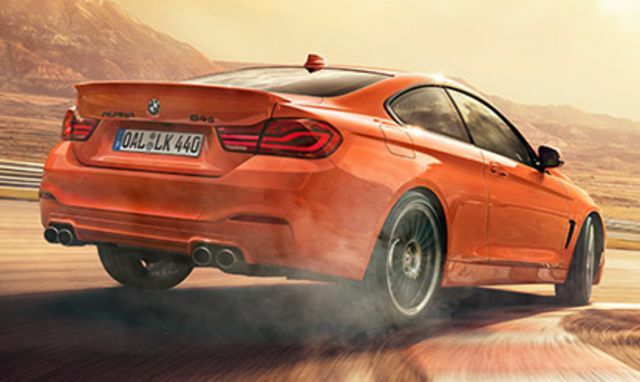 Accelerating from 0 to 100 km/h in just 3.9 - 4.3 seconds* the EDITION 99 models have a top speed of 303 - 306 km/h*. 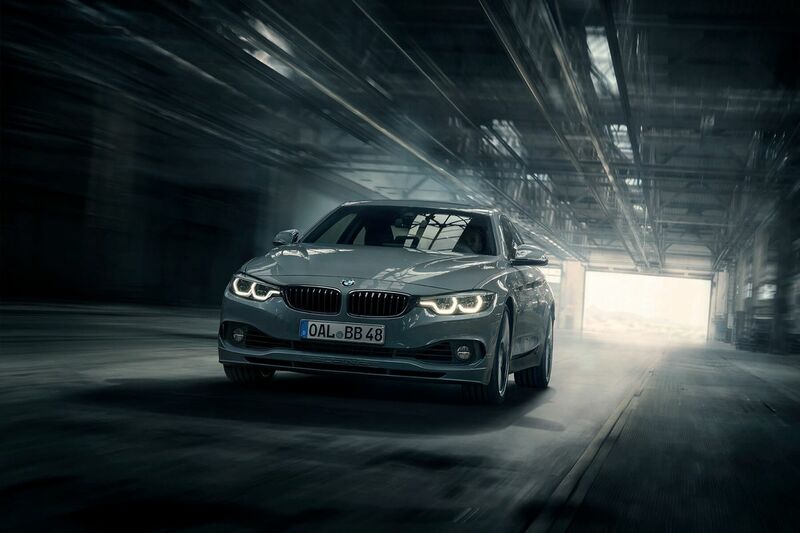 Fuel consumption combined: 9.2 – 9.1 l/100 km* and 209 – 207 g/km CO2**. *	Coupé 4.2 s / 306 km/h /// Coupé All-wheel-drive 3.9 s / 303 km/h /// Convertible 4.3 s / 304 km/h. ** Fuel consumption and CO2 emissions measured according to currently valid Regulation (EU) 715/2007.The disclosed fuel consumption and CO2 emissions are measured according to WLTP (Worldwide Harmonized Light-Duty Vehicles Test Procedure) and converted to NEDC (New European Driving Cycle) for comparison purposes. Configure your EDITION 99 model!